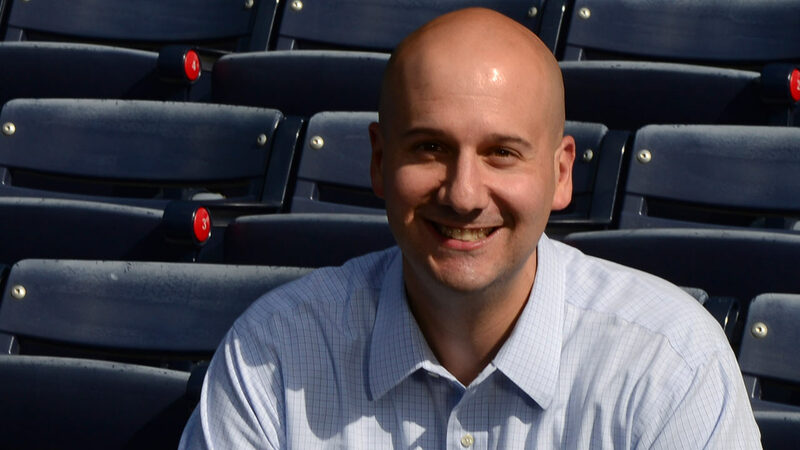 Braves General Manager John Coppolella was informed six weeks into his new job that he is expected to field a major league team in 2016. Markakimir: May one inquire where Your Mightiness spent the night? Evan Gattis is not just a great baseball player. He is the greatest human being ever. 1845: El Oso Blanco publishes the rules of baseball. 1879: Assists Thomas Edison in inventing the light bulb. Sent by an eagle-eyed reader. Our 2011 Braves Journal Whipping Boy will be — to start with — Alex Gonzalez! No, not Alex Gonzalez, Alex Gonzalez! AAG outpolled Nate McLouth 99-92. He will hold the Whipping Boy title until we get totally fed up with George Sherrill. New poll.